I have another blog called Topaz Mommy. I made another one when I got pregnant way back in 2009 because I knew most of Topaz Horizon's readers are young, professional, single, childless women. I didn't want to alienate the readers so I made a new blog just for mommies. For a good long while there, I thought I just doubled my blogging stress haha. Ya know, two blogs to update, two sets of readers to entertain haha. But now I'm glad I made two blogs because each blog has its own personality and each blog attracts different readers and different advertisers. So both blogs earn me money, instead of just one source of blogging income. Hooray! And now my blogger profile just got a big boost. 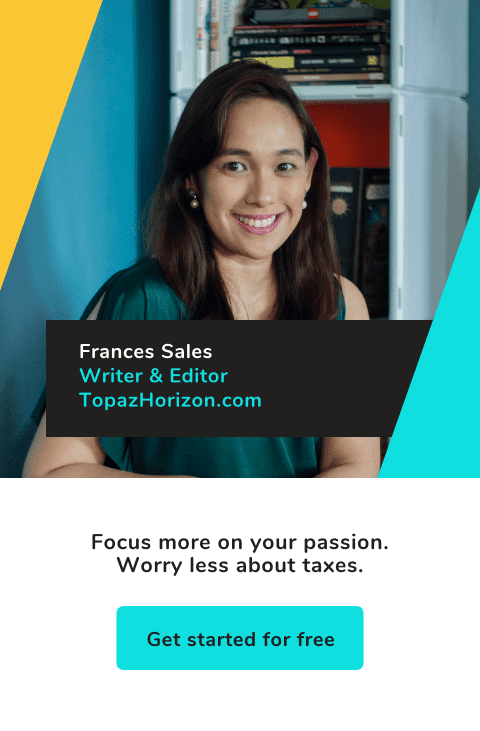 I'd like to say that Topaz Mommy is a proud media partner of an event. It's my very first time to be a media partner! I'm so stressed out!!! Kidding! I am thrilled no end because Topaz Mommy is the ONLY BLOG partner of Mom & Me. 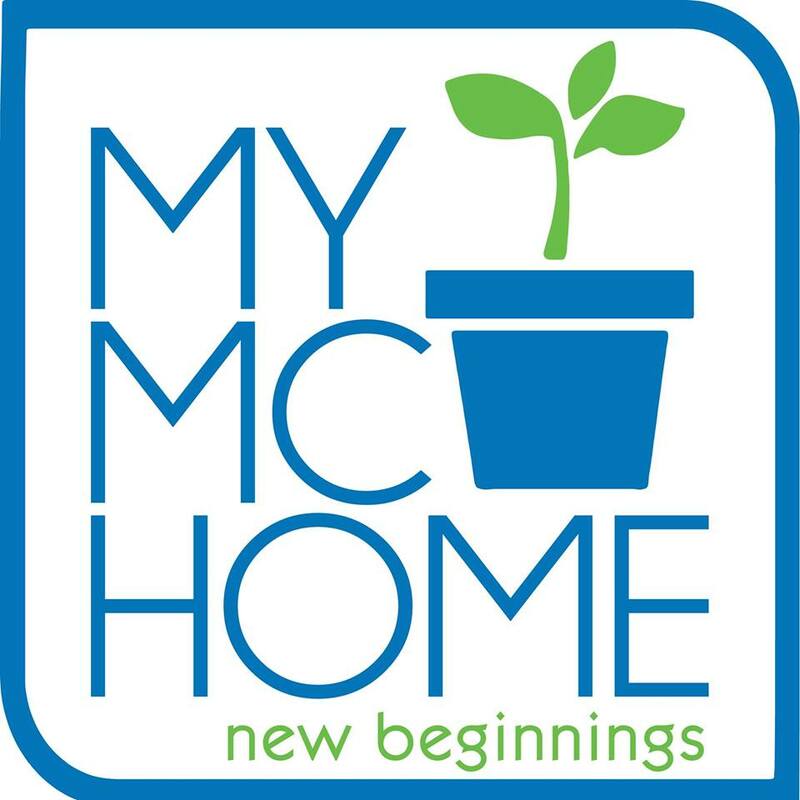 My mommy blog sits alongside such media heavyweights like Smart Parenting, Good Housekeeping, K-Zone, Total Girl, Disney Junior, Disney Princess, Business World, Herword.com, Highlife, Kristn and Southern Living. I feel like I, as a blogger, have finally made a dent in the media, not just blogging, industry. If you look at the official poster below, my blog logo is the rightmost logo under the Media Partners section. I knoooow I'm being so easily excitable but this is a big deal, y'all! Mom & Me is a special event that promotes fun activities for moms and kids to bond over. There's fitness activities like yoga, Zumba, taekwondo. There's health stuff like cooking and talks on nutrition. There's storytelling, a fashion show, face painting and other fun art activities. For more about Mom & Me, please check out my Topaz Mommy post. Anyway, I gave away free tickets to the Mom & Me event over at Topaz Mommy. But the Mom & Me organizers are feeling generous so they said I can give away more!!! I have two more tickets to give to two lucky moms. 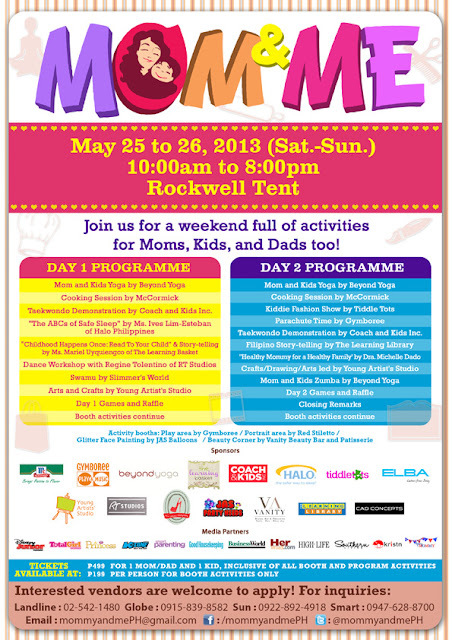 All you have to do is Tweet this: "I want to go to the @MommyandMePH event! @FrancesASales, pick me! Pls RT!" Easy as pie! Actually, pies are not easy to make. So let's do this! Tweet away and I'll pick a winner by Friday! Good luck! UPDATE: Winners are @tatacarms and @lynileo. Both have been contacted via Twitter. Congratulations!